upcoming projects before the year ends! About 85% of our funding comes from individuals like you. In order to do the impactful work we do year in and year out, we rely on your support. 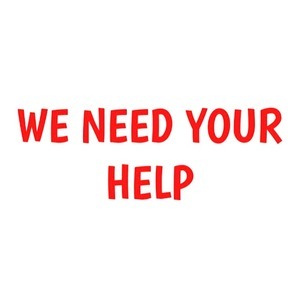 Please help us raise the funds needed to implement three key projects before the year ends. 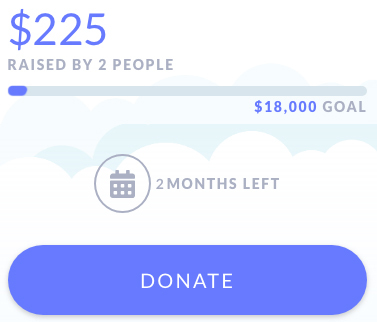 Learn more about each one of these projects below and make your contribution today! 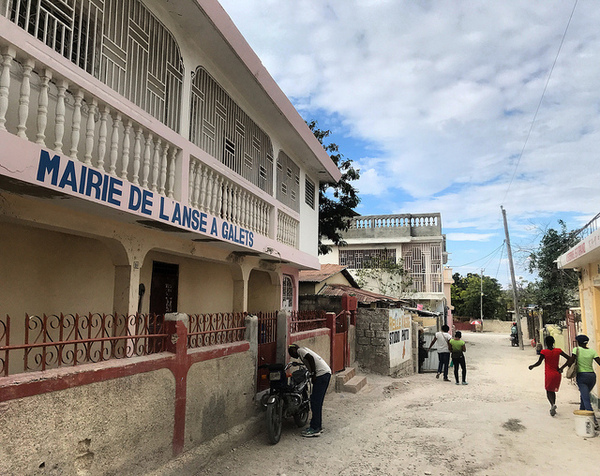 One of La Gonave’s greatest assets is its beauty. Tourism has the potential to be a major source of revenue and employment for the island. 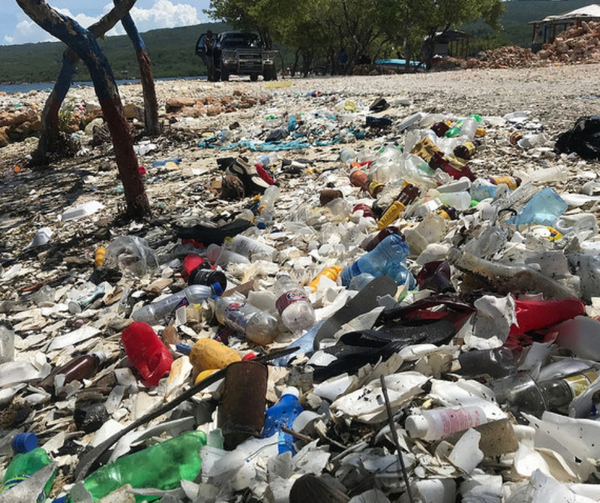 However, plastics and other trash have started lining the coastlines of the island and filling towns and cities. There has been no program, private or public, to collect and remove trash. Until now! 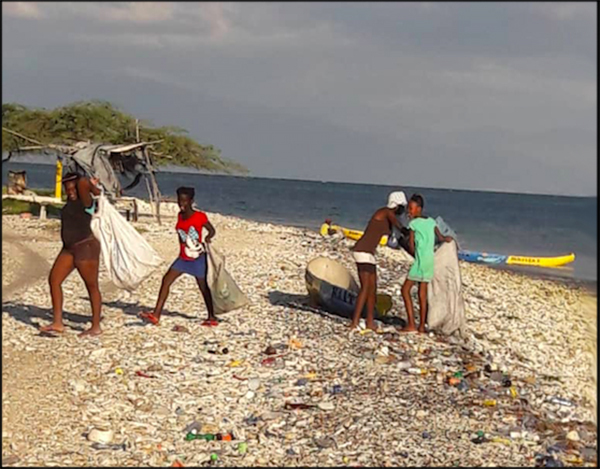 Roots of Development is partnering up with Environmental Cleaning Solutions S.A. (ECSSA), a private Haitian company that has been collecting trash and recyclable goods throughtout Haiti for over 8 years. We will be helping ECSSA find four collection site managers, introduce them to the island’s local authorities, help spread the word amongst the general public about the new recycling services (and employment opportunity/s), and provide ECSSA with some on-the-ground oversight. 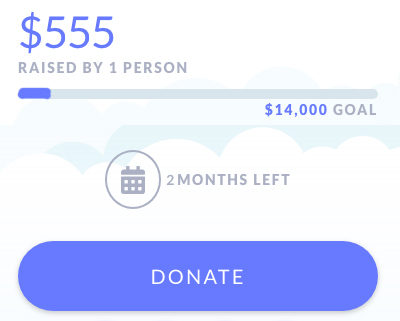 Learn more about this project and make your donation here! 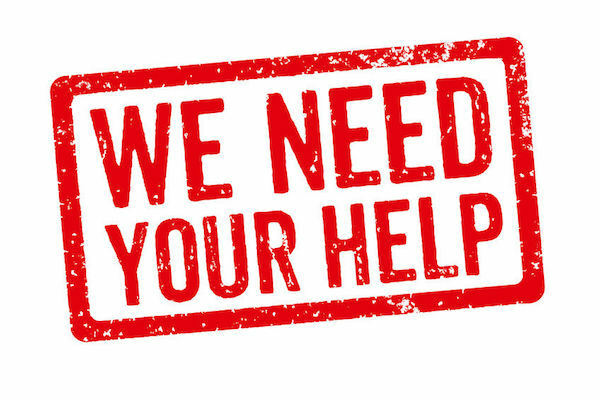 In order to provide encouragement and support to the numerous local leaders and dynamic community groups carrying out exciting community-led projects all across the island, we need to develop a fund that can support those projects and continue improving quality of life on the island. 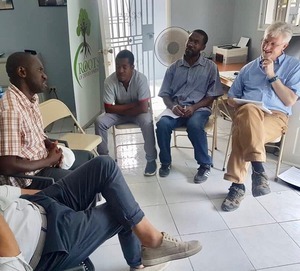 Over the years, we have developed good relationships with leaders and community groups from across the island, through their participation in formal workshops and trainings and informal gatherings. 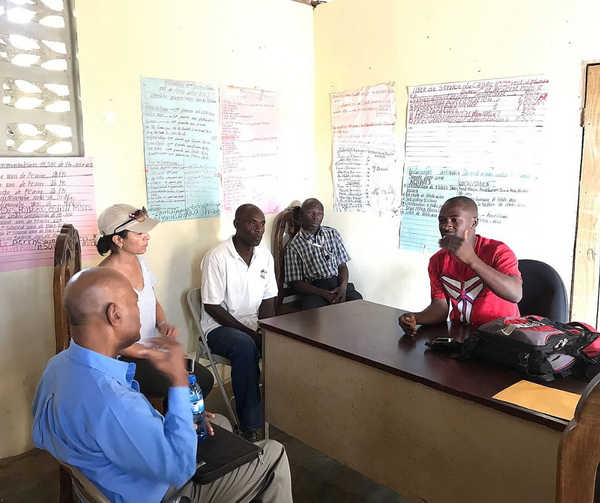 We have worked hard to help them strengthen their organizational management capacity, by providing them with access to important workshops and experienced facilitators. 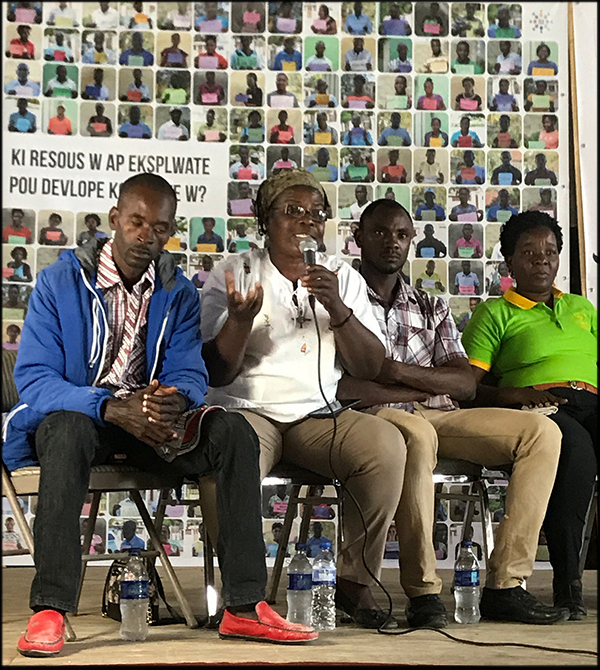 To help these leaders and community groups bring these skills and trainings from the theoretical to the practical, we want to be able to provide them with financial support for projects they are already carrying out in their communities or hope to carry out in the near future. These projects represent their greatest priorities and address their greatest development challenges. 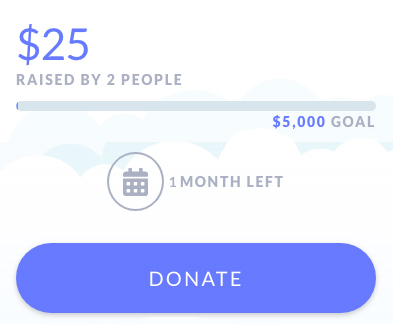 We hope to be able to raise enough money to fund the projects of a couple of model community groups each year to help them further strengthen their organizational capacity and improve the quality of life in their community. To learn more about this project and make a donation to the fund click here! 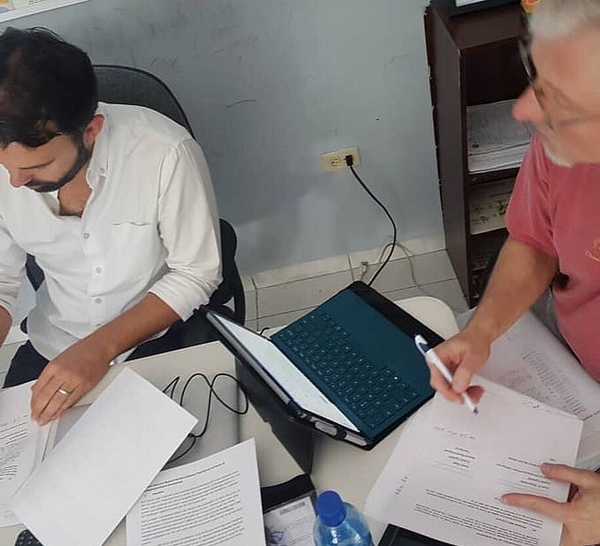 It is crucial that we continue providing local leaders and community-based organizations with opportunities to strengthen their organizational management capacity. 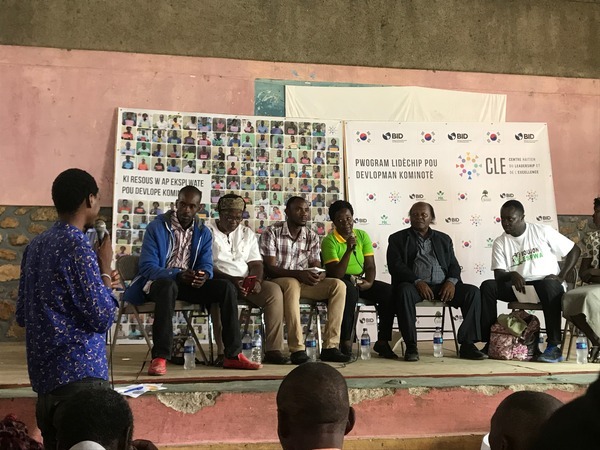 For development efforts and investments to truly be sustainable, they need to be owned and led by the community, but that community must have the opportunity to reinforce its strengths and strengthen its weaknesses. 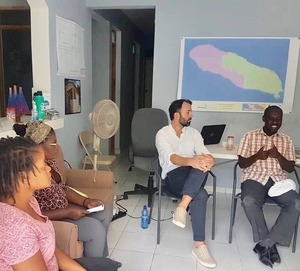 Help us provide four professional workshops each year to leaders from all parts of La Gonave, to learn skills needed to better manage development on the island: financial management, program management, business development, and leadership. 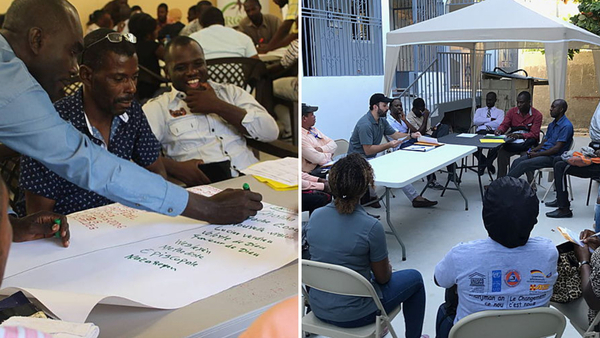 Each of these workshops are multi-day and led by professional Haitian facilitators experienced in organizational management skills, leadership, and community development. 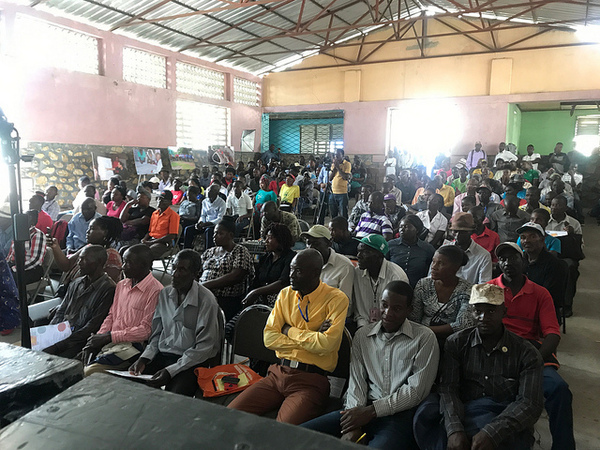 The subjects and skills taught during the workshops address the greatest needs and priorities of our local partners, as identified by them. 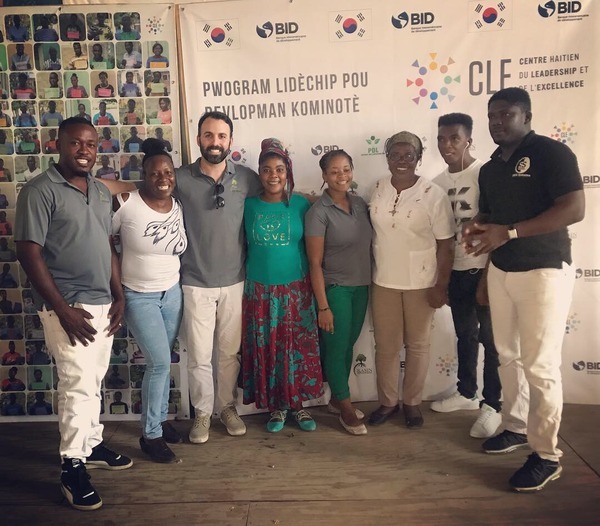 We have been carrying out these workshops for years, but decided to scale them up to include leaders from across the island in March 2018, with our partner institution CLE (Centre Haitien du Leadership et de l’Excellence). Like what you see? At our 10th Annual Fundraiser in DC we sold handmade Haitian metal art made by local craftsmen in the town of Croix des Bouquets. Historic to Haiti, this unique form of artwork is made from flattened metal drums, once used to transport oil, then carved into beautiful pieces of art. The following pieces are still available. 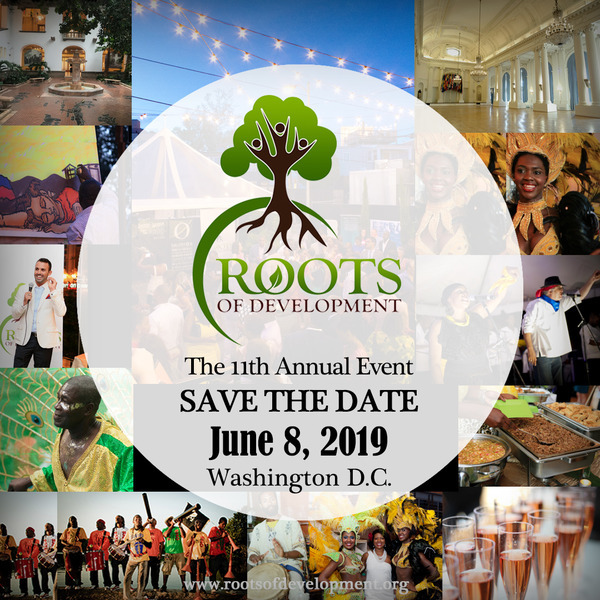 Reach out to info@rootsofdevelopment.org if interested in purchasing a piece of art for $100, all proceeds support ongoing projects on La Gonâve.